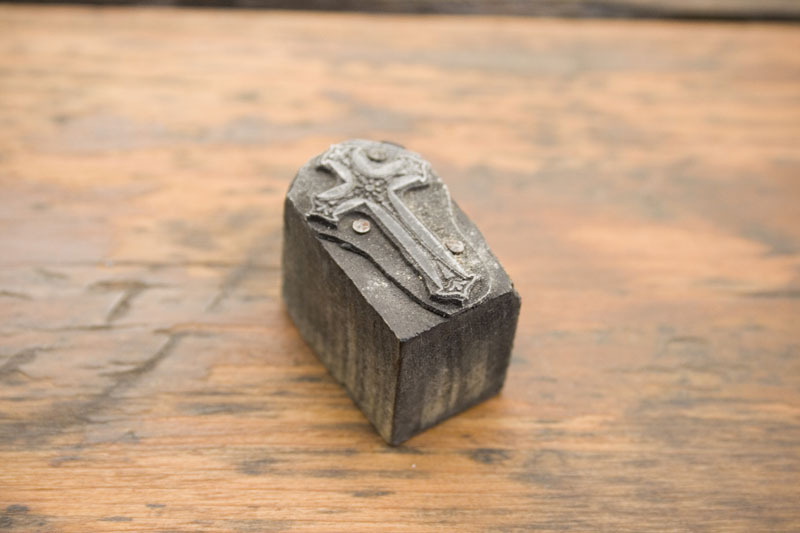 From our drawer of engraved images for printing comes this small Celtic cross. We love Celtic things here at Papillon Press. We would love to visit Ireland and explore castles and pubs, and many other things of course. We’re also fans of the Boston Celtics, who tip off their season tonight. Too bad we don’t have an engraving of Larry Bird. Stay tuned for more exciting treasures next Tuesday!